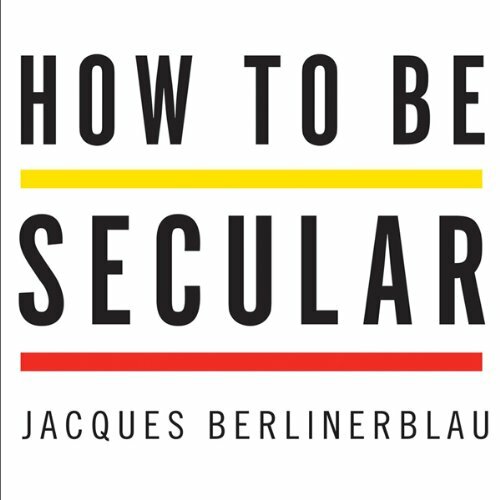 Showing results by author "Jacques Berlinerblau"
Seen as godless by the religious and weak by the atheists, secularism mostly has been misunderstood. In How to Be Secular, Berlinerblau argues for a return to America’s hard-won secular tradition; the best way to protect religious diversity and freedom lies in keeping an eye on the encroachment of each into the other. Berlinerblau passionately defends the virtues of secularism, reminds us what it is and what it can protect, and urges us to mobilize around its cause, which is for all Americans to continue to enjoy freedom for - and from - religion.